Rare waterfront opportunity to own on lake barcroft! Corner lot with 4br, 3. 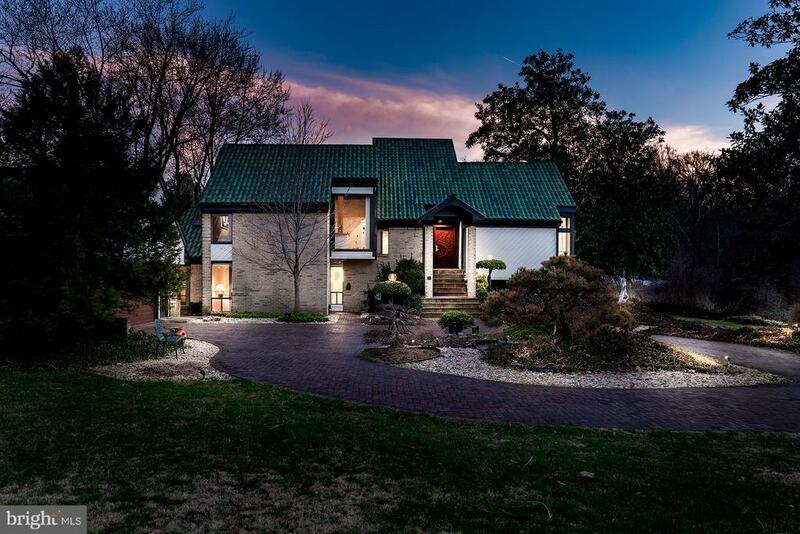 5ba, 4600+sf gorgeous contemporary- paneled vaulted ceilings, hardwood flooring, open floor plan, modern lighting, updates galore! Home like a vacation get-away with walls of windows, spectacular decks, screened porch and heated infinity pool with waterfall, all with captivating lake views. Prof. Office/guest/in-law suite. **New price!! ** wow! This home has it all - 4 bedrooms, 2. 5 baths * spacious owners' suite * completely renovated in 2010 * open floor plan * family room opens to chef's kitchen * virginia quarried stone counters and large pantry * fireplaced front living room/music room * harvested wood flooring * finished loft perfect for playroom/rec room * this historic home is full of charm and designer features * summer is just around the corner - gorgeous inground pool and beautiful landscaping in backyard * tons of storage space in upper and lower levels * complete workshop in basement * walk to metro - only 1/2 mile away * steps to new founders row including movie theatre, upscale dining, shops, and more * and walkable to award-winning falls church city schools * perfect home for entertaining and for living! Spacious 5 bedroom/3. 5 bathroom rancher has a park like setting, yet is super convenient to urban amenities. Property has views of holmes run creek. The notable interior features include main level master, well-appointed kitchen, and two fireplaces. Outside, a well-landscaped yard offers great space for a play area, gardening, and entertaining. Plus, there's still plenty of room for a pool or future home expansion. 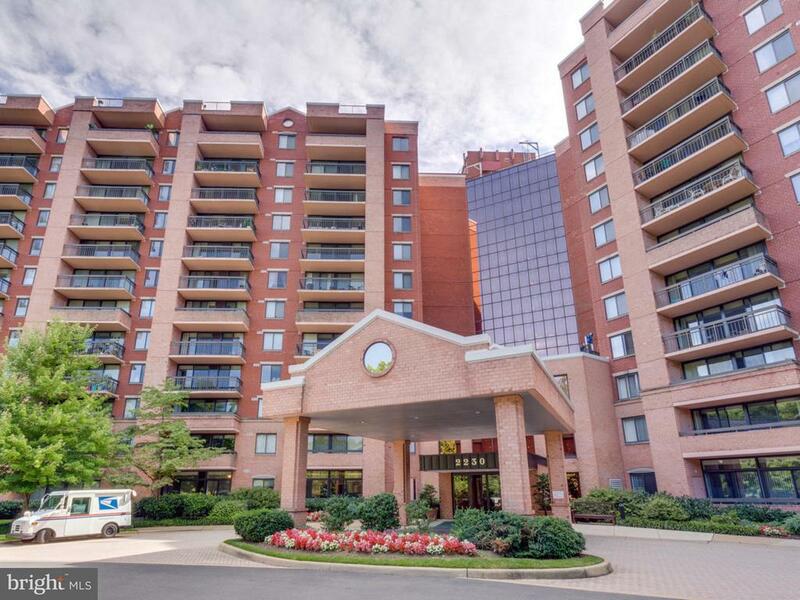 Easy access to parks, shops, restaurants, and transit. Only 10 miles to washington, dc and amazon's hq2. 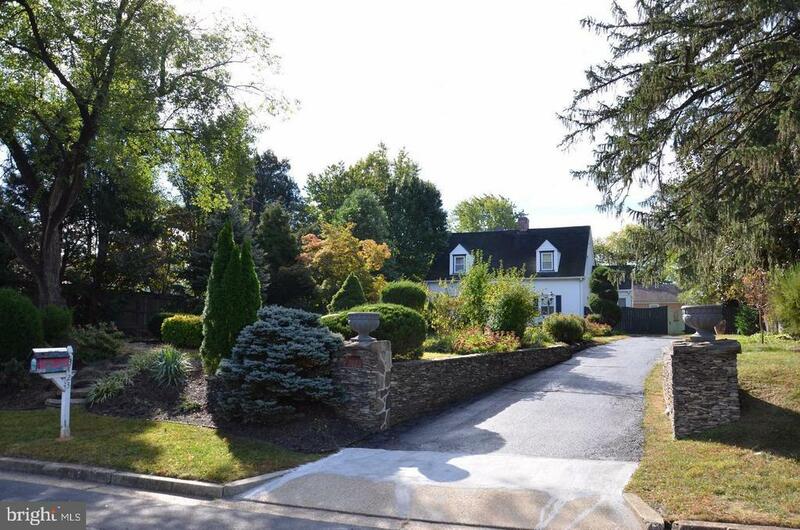 Days on the market are wrong new listing elegant and charming home with characteristics of dc homes. Meticulously kept yard with in-ground pool and fully fenced back yard plus a gazebo in the front lawn for your morning breakfast or afternoon tea. Updated kitchen with fireplace and fireplace in living room hardwood floors updated upstairs bathrooms. Legal guest room in the basement with full bath new roof this home is almost completely redone shows like a model pool is open beautiful backyard must see!!!!!!!!!!!! Investor alert!!! Wonderful tenants willing to stay for 2+ years. 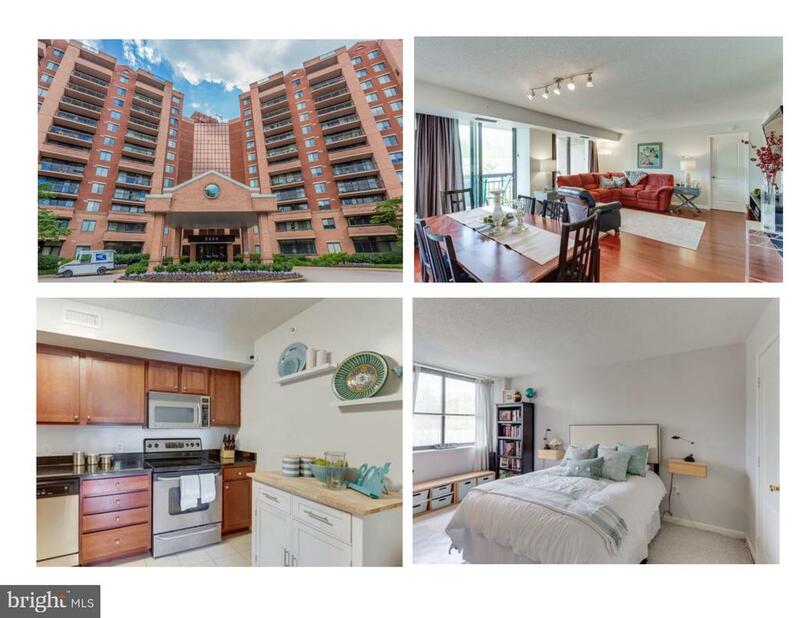 2 bed 2 bath condo epitomizes luxurious living at an affordable price! Excellent layout for roommates. Double master-suites located on opposite sides allow ultimate privacy. Large balcony with lots of natural light and view of olympic sized lap pool. Amenities include metro shuttle service (wfc metro only 1. 5 miles away), gym, sauna, year round pool & tennis courts. Upgraded kitchen with exhaust vent to the exterior, in-unit washer/dryer. Gated community with 24hr security. This unit also includes 2 front of building parking spots and large gated storage, both in limited supply and exclusive part of deed to this unit only. Pet friendly community with walking trails. Property sits on 23 wooded acres. Walk to a great ib high school, public library and farmers market. Minutes to beltway, dulles expressway, 66 & metro (orange & silver lines < 2miles away) and to restaurants and shops at tysons! 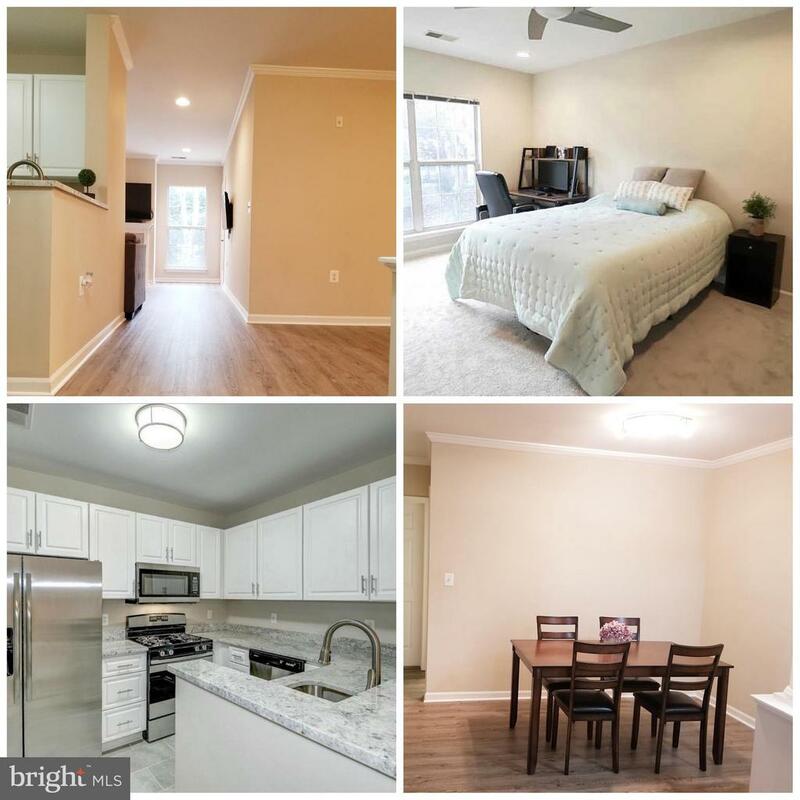 Gorgeous 2br/2ba end unit facing private woods w/ 2 balconies! 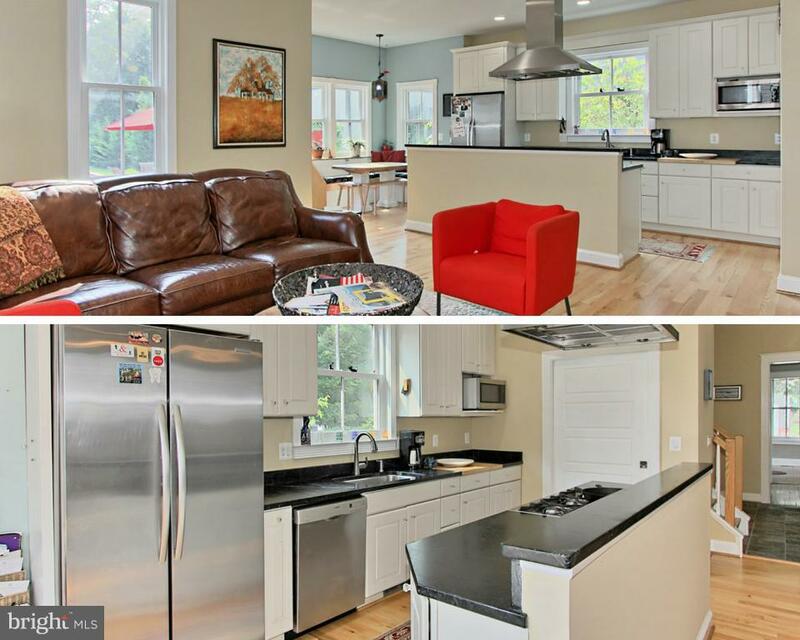 Granite kitchen w/ stainless steel appliances! Hardwood flooring throughout main area! 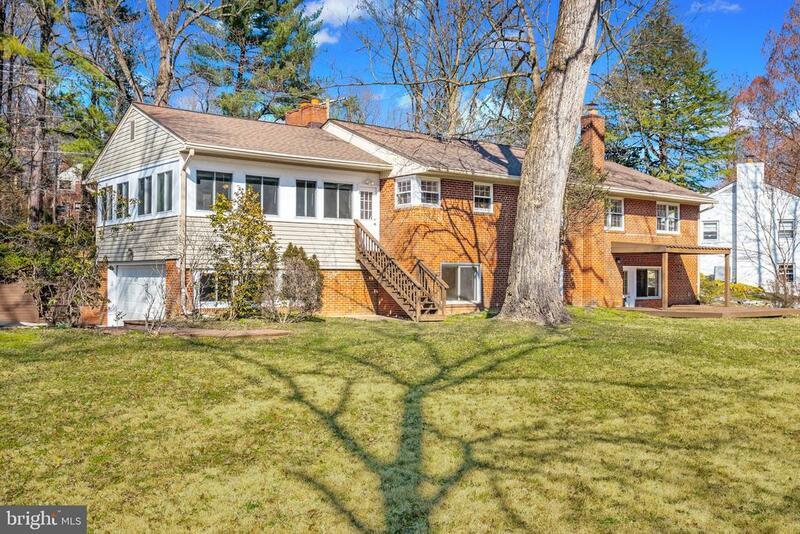 Sits on 25+ wooded acres. Great amenities: year-round pool/tennis, free shuttle to metro, fitness center, gated, 24/7 security, club room & much more! 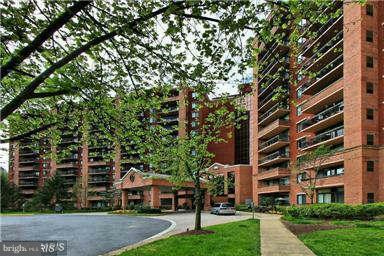 Luxurious tysons area condo! 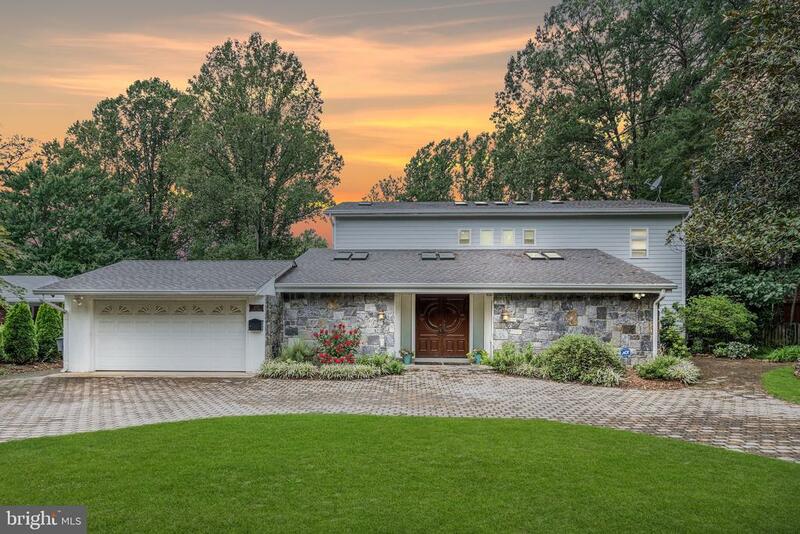 2 master bedrooms, 2 full baths in a gated community on 14 private acres. Features: hardwood floors, granite tops, ss appliances and a washer/dryer. Incredible amenities: 24 hour concierge, pool, indoor/outdoor tennis, shuttle to metro, fitness room and plenty of parking. 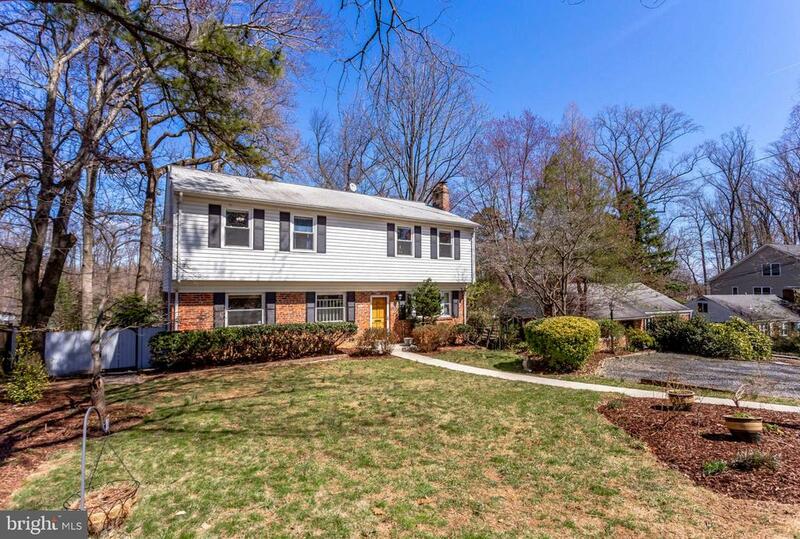 Close to the beltway, i-66, whole foods, the mall and everything tysons offers.